Very unique and fun. Your colors are great as is this composition. Congratulations on your success, and many more! 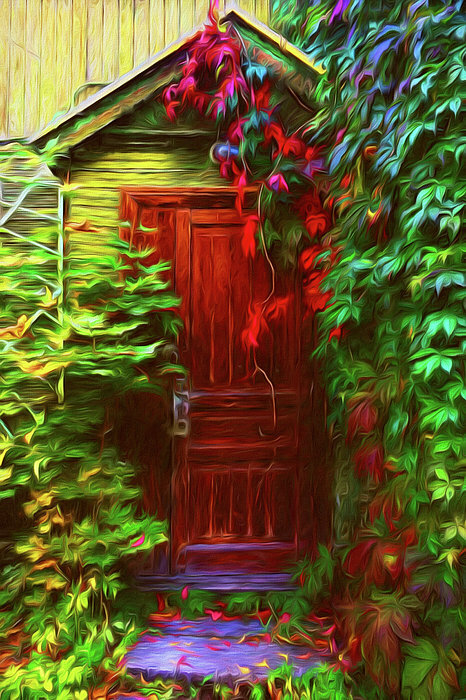 Ivy Surrounded Old Outhouse - A charming old English outhouse surrounded by ivy and autumn leaves. Buy Art Prints by Georgiana Romanovna Mixed Media Artist. 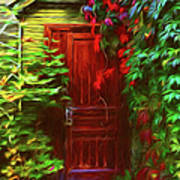 Mixed Media Digital, Traditional and Photographic Art Encompassing Design, Original Paintings, and Vector Artwork. Art Which Is Colorful And Bold, Sedate Or Classic. Contemporary Landscapes, Abstracts, Flowers, Portraits, Vintage Reproductions, Fractals, Still Life, Impressionistic Paintings and much more. 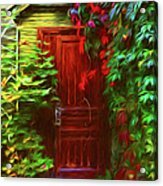 Art for All your Decor and Decorative needs. Watermarks will not be printed on your print purchases. If you like my Art Gallery or a Particular Artwork, please push the Pinterest, FB, Google+ Twitter or SU Buttons. Thank you. 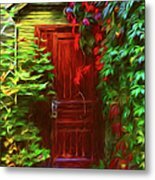 All artwork in this gallery is the original artwork of Georgiana Designs. All Rights Reserved. It is copyright to Georgiana Romanovna and is protected by US and International Copyright laws.